Planet Happy Smiles: 8 Hands-on Math Stations with a Snowman Theme! 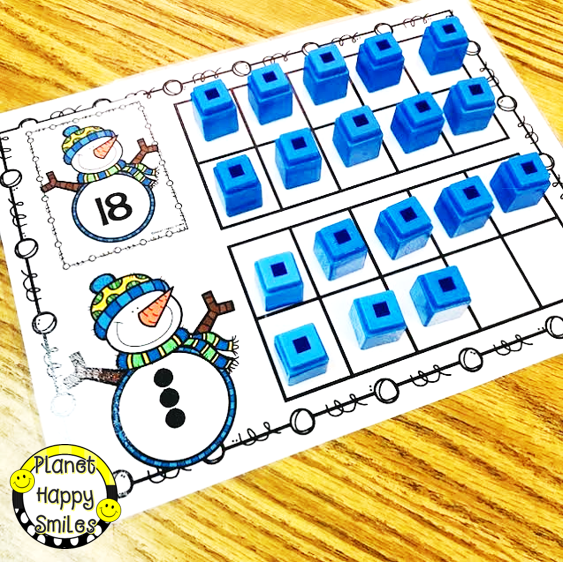 8 Hands-on Math Stations with a Snowman Theme! BRRRR! It is cold out there! 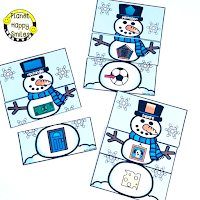 When we are learning about winter, we love to bring the snow into our Texas classrooms! 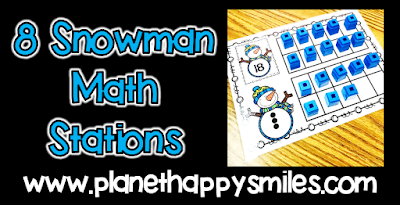 Here are some snowman stations your students will love and they are very easy to prep! We can't wait to bring them into our classrooms this week! The kids will be so excited! One activity that never gets old in our classrooms is our ten frame station. 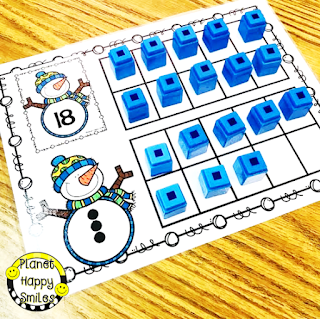 There are several activities you can do with ten frames! Just changing out the counters makes it exciting for our young students! 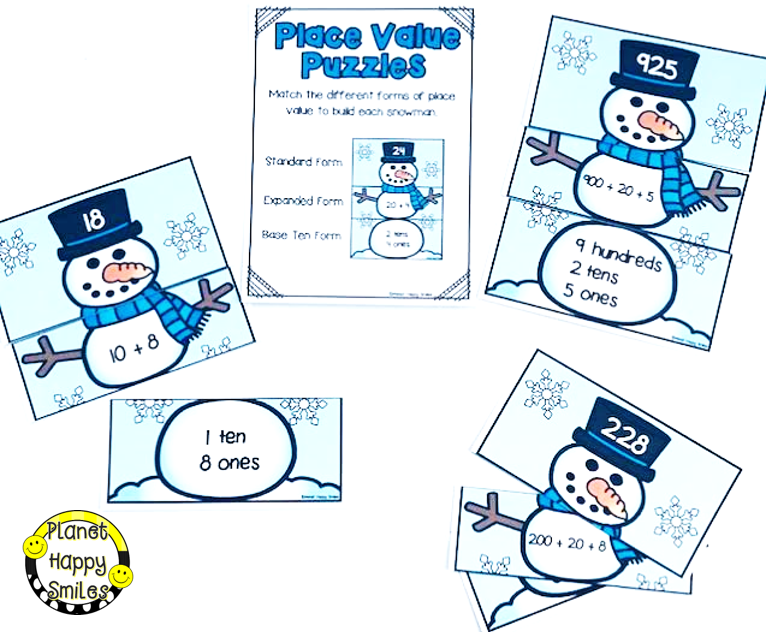 Practicing place value is important for our young learners. 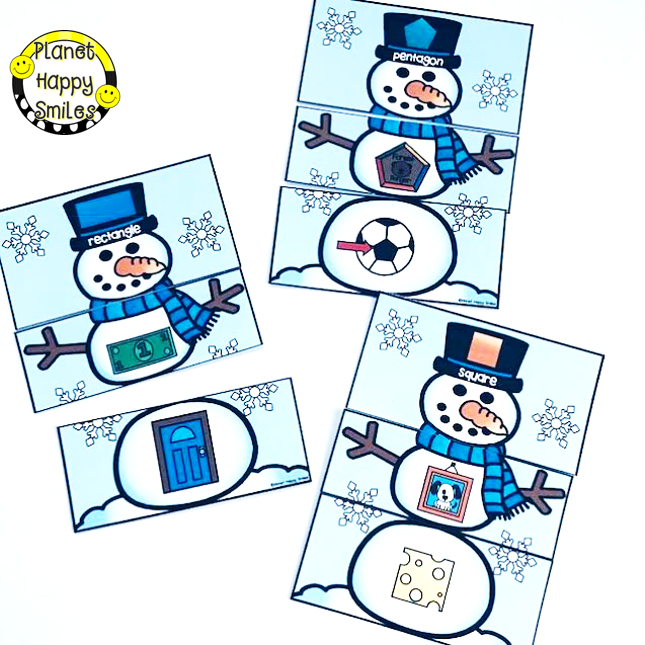 These puzzles make it extra fun for them! We made 30 puzzles using numbers between 0 and 999. That gives them some numbers that may be more challenging! Our students need lots of practice comparing numbers! 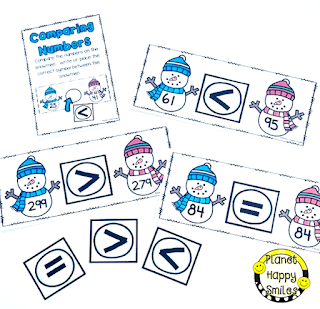 These cards are great because they have numbers between 0 and 999 to help challenge our students, too! We know our students will love these puzzles, too! 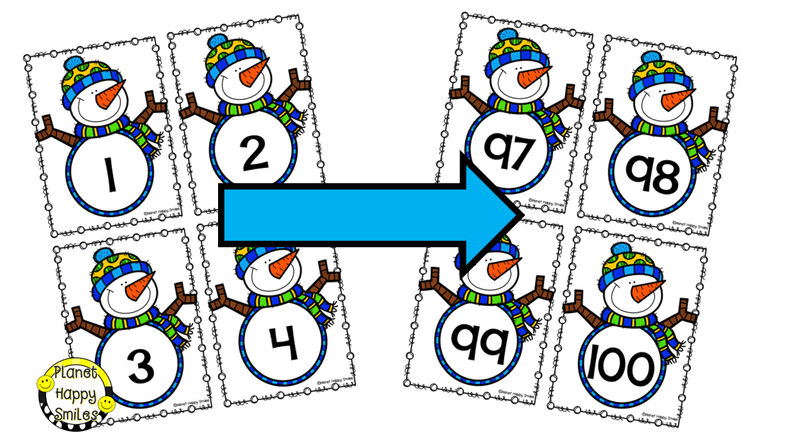 They are similar to the place value puzzles, that makes explaining them a snap! The matching pairs are a little harder depending on the student's reading ability but they have their journals and anchor charts to help them! We combine these two sets together into one station! 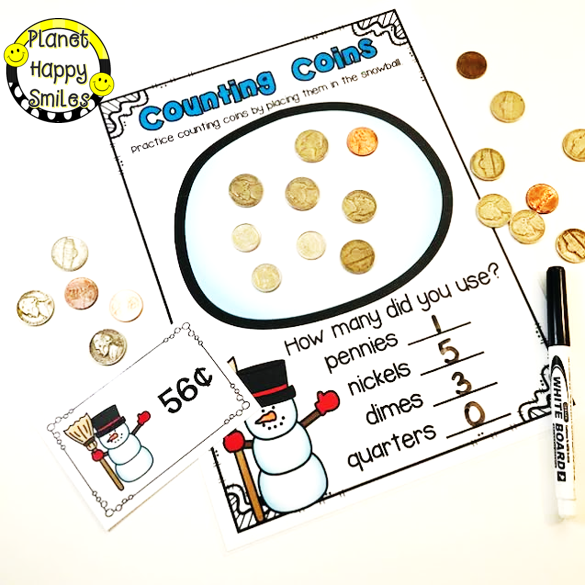 Counting money is another area that they need to work on! We designed these mats for them to record what they used when they counted the change. We also made some money puzzles to go in this station! 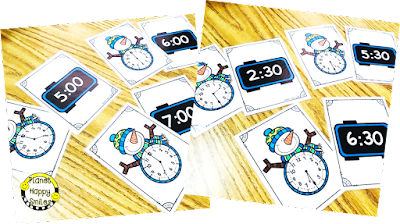 Telling time to the hour and half hour are review skills. We added these as an assessment to see who remembers what they have already been taught from the previous year. We do not start telling time until later this year. 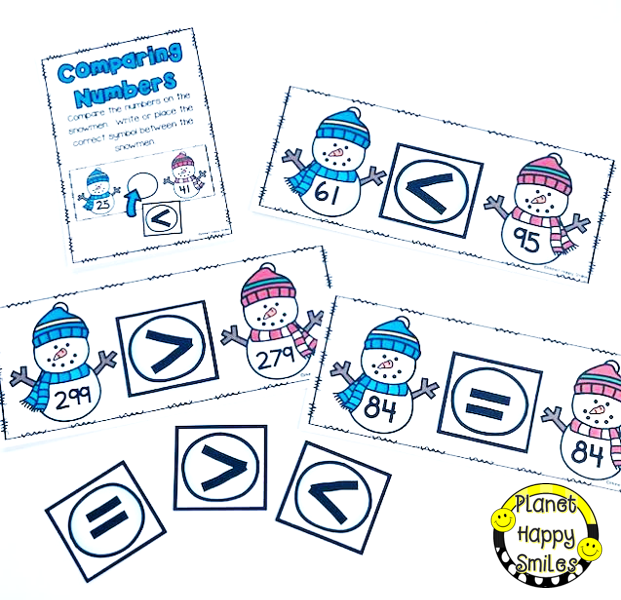 Our students use thematic number cards in a variety of ways! 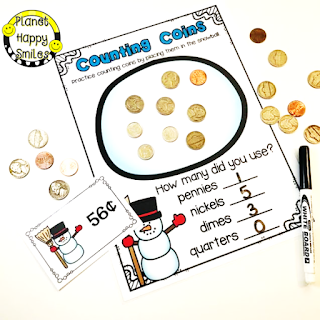 They love putting them in order from 1-100 in the pocket chart station! 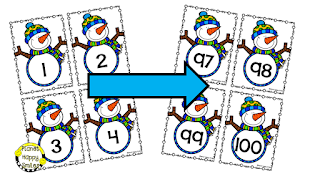 They also use them for card games, place value actives, counting, etc. These cards get a ton of use every month! We hope you enjoyed checking out some of our stations for math! You can grab this new pack in our TPT store by clicking the picture below! 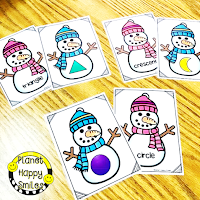 Stay Warm & Happy Teaching!